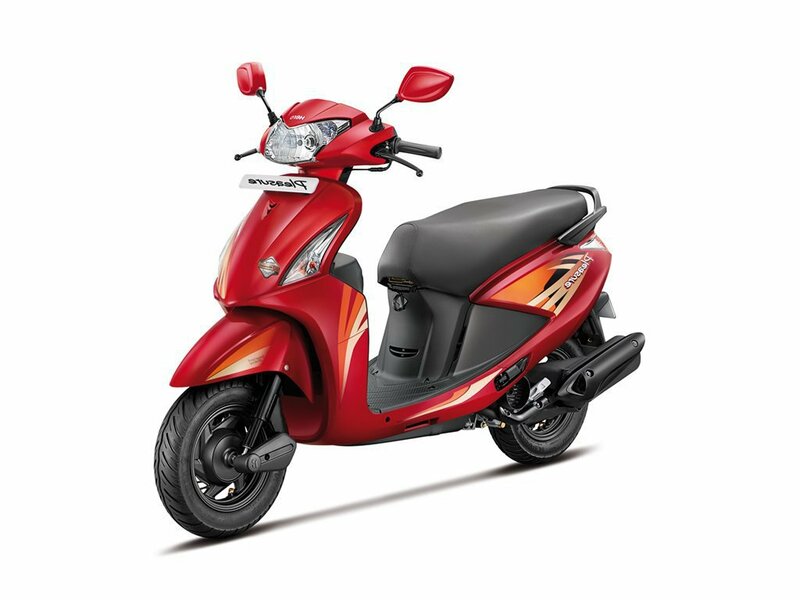 Honda Dream boasts a series of great bike models which have been designed specifically for the ‘everyday commuting’ crowds in India. 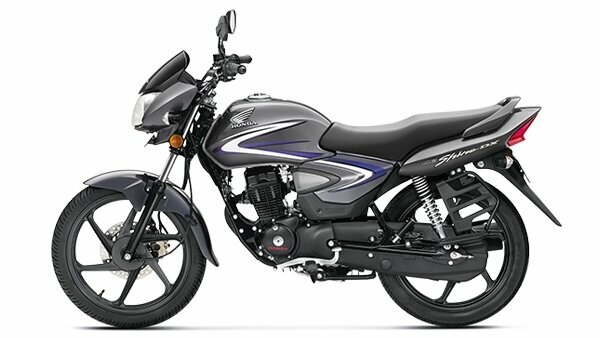 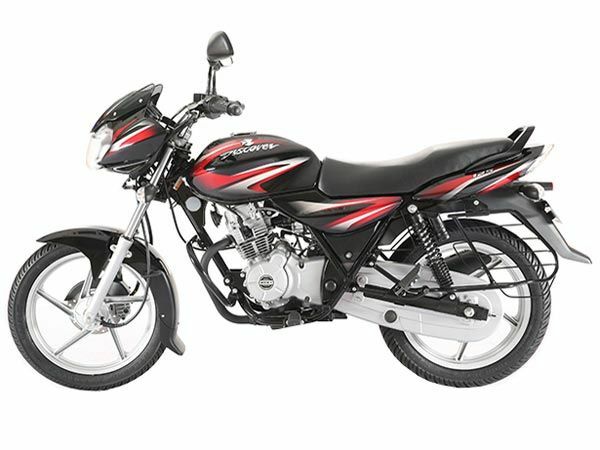 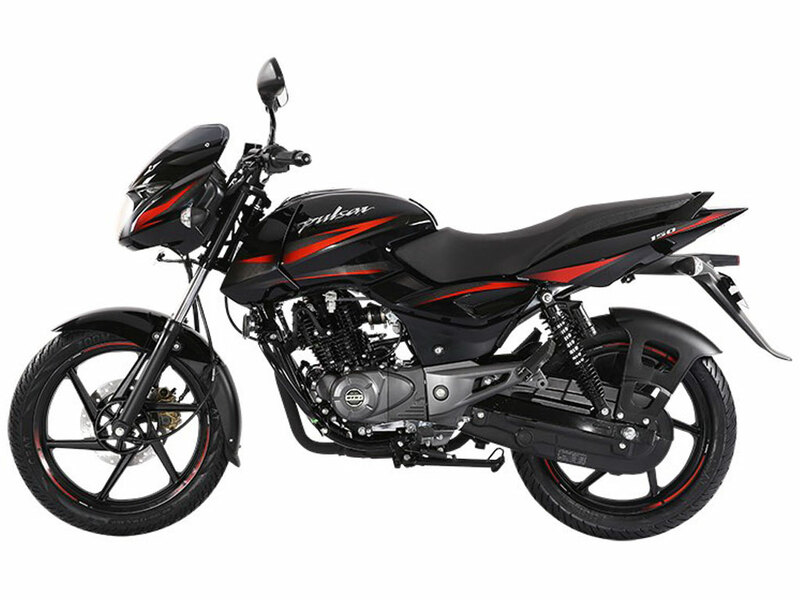 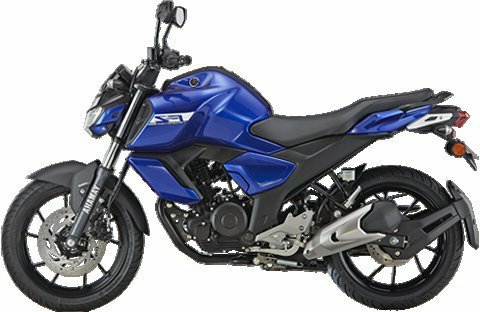 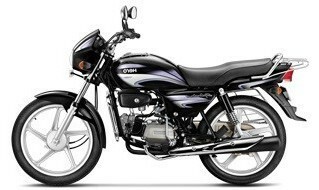 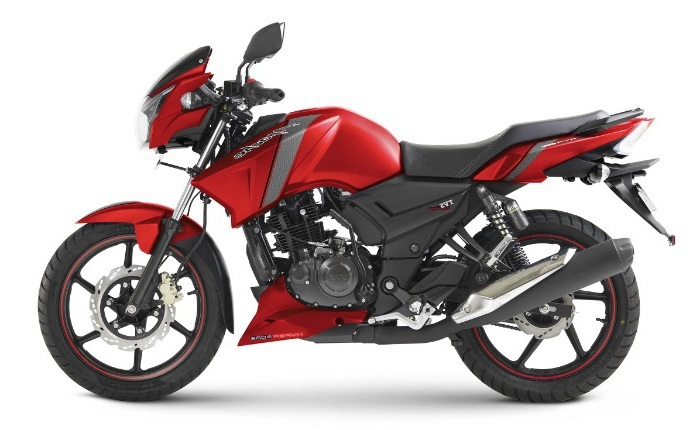 The Honda Dream Yuga is the premium bike in its Dream series of bikes. 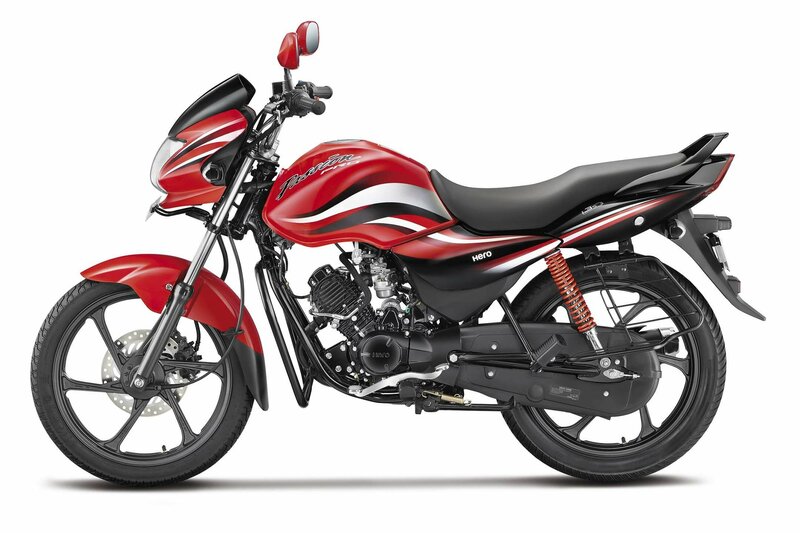 This bike is powered by an engine of 109 cc, which produces a maximum power of 8 bhp @ 7500 rpm, and a maximum torque of 9 Nm @ 5500 rpm. 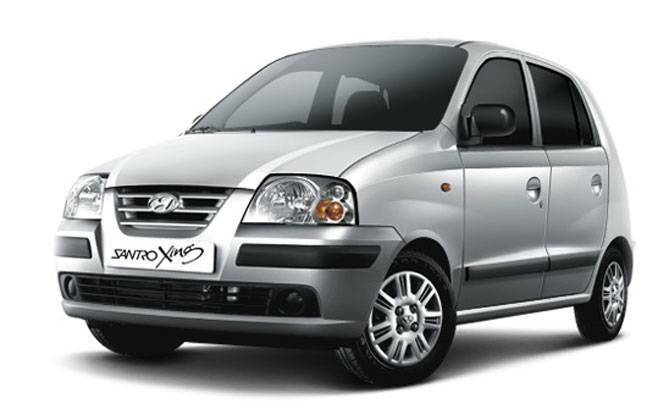 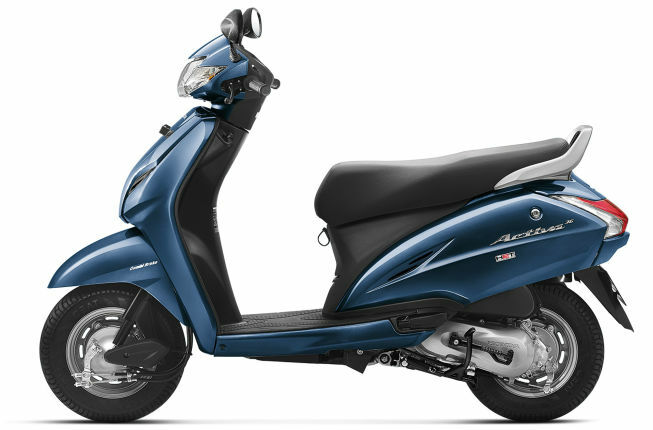 The Honda Dream Yuga offers a mileage of 84 kmpl while its top speed can go up to 97 kilometres per hour. 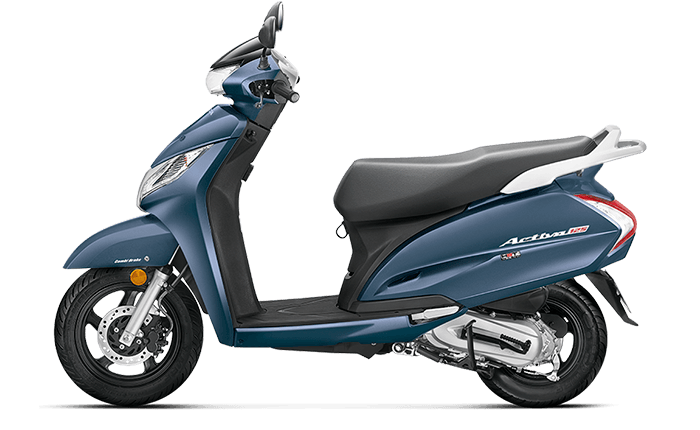 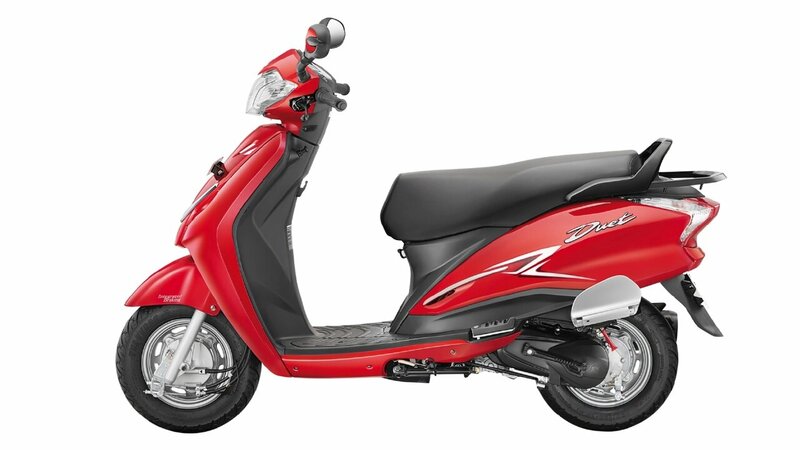 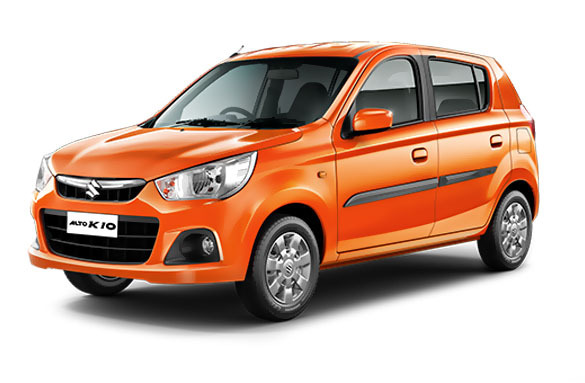 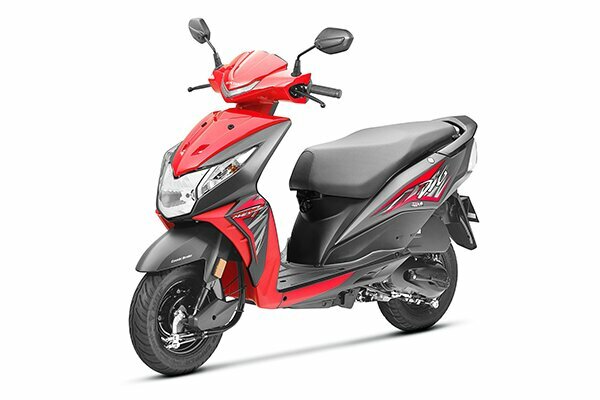 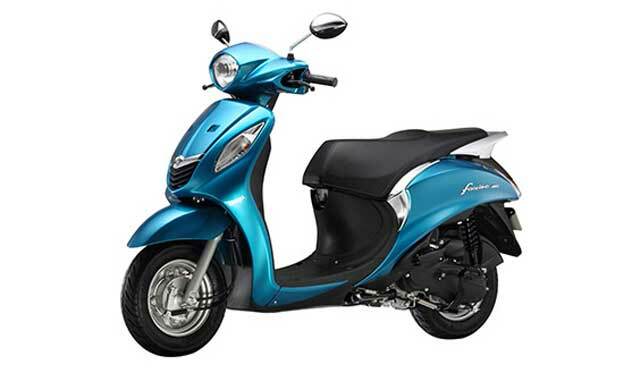 The Honda Dream Yuga comes in one variant; the Honda Yuga Electric Start/ Alloy. 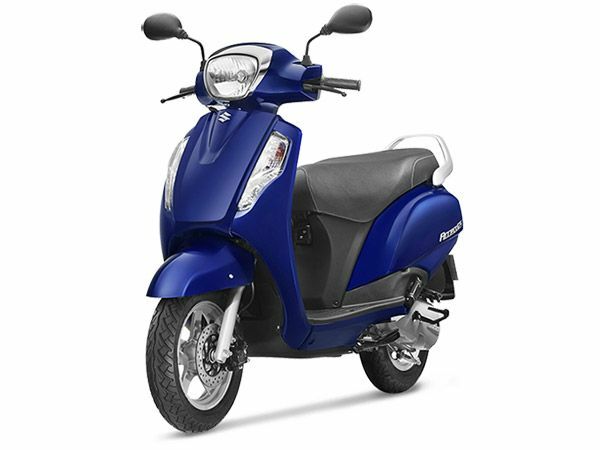 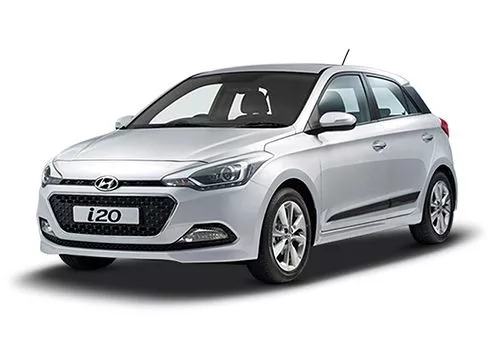 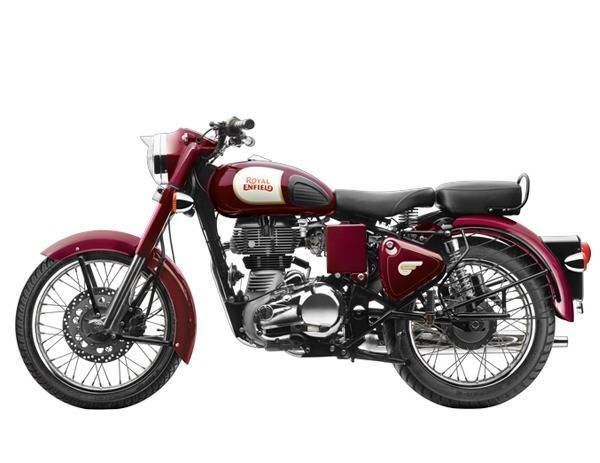 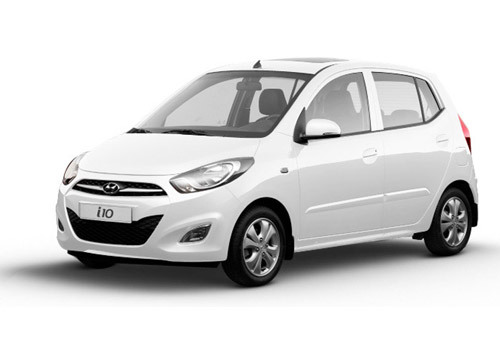 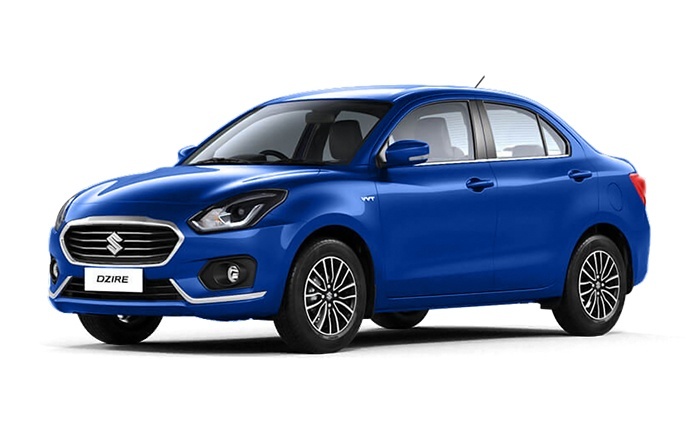 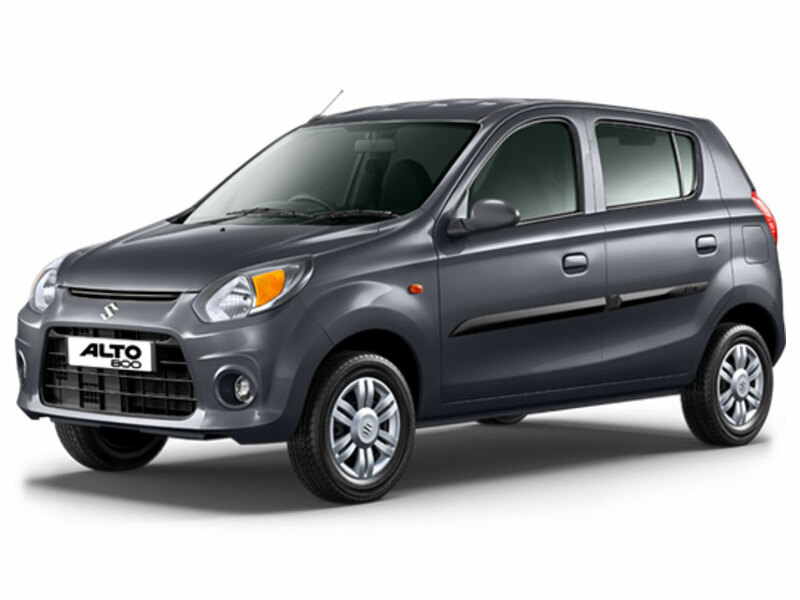 The 18-inch wheel size on both the front as well as the rear tyre offers great stability and handling to the bike, making it an extremely popular choice of bikes amongst everyday commuters for the busy roads. 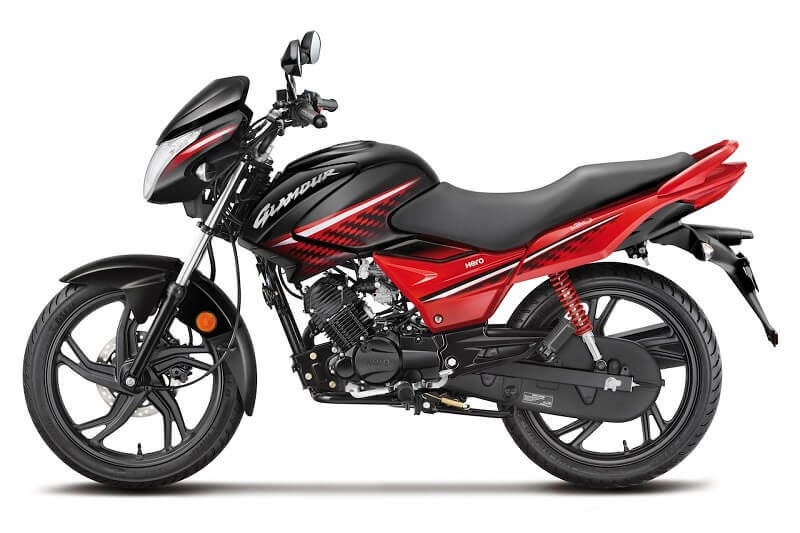 Both the tyres on the Honda Dream Yuga are tubeless, the front tyres being 80/100 – 18 47P and the rear tyre measuring up to 80/100 – 18 54P. 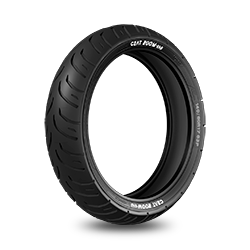 The CEAT tyres designed for the Honda Dream can make you feel confident even at high speeds, as they assure great stability, no matter what the terrain is. 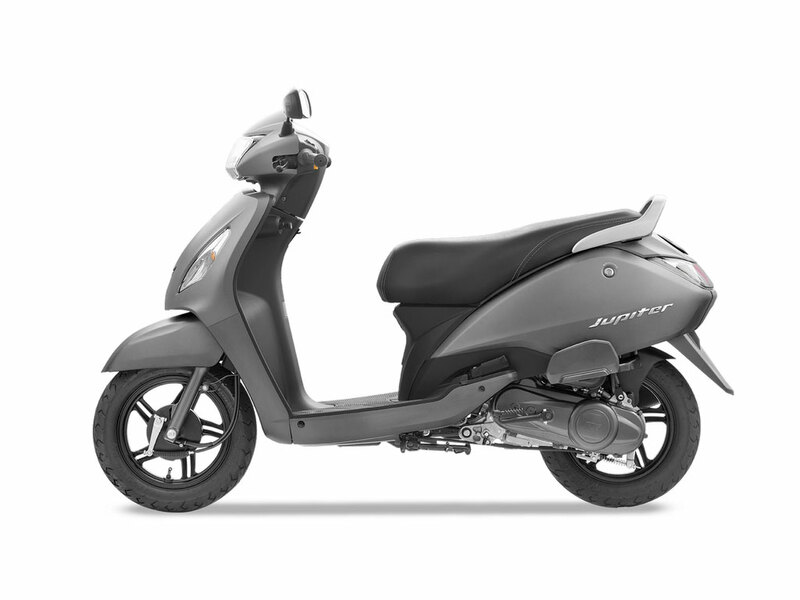 GRIPP, GRIPP F, MILAZE, SECURA ZOOM + and SECURA ZOOM F are the various options of tyres that you can choose from for the Honda Dream Yuga bike model. 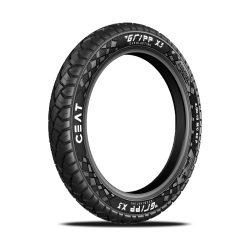 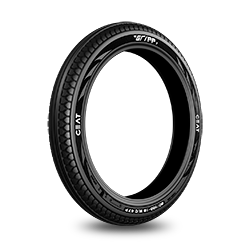 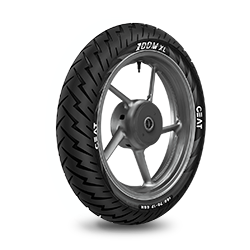 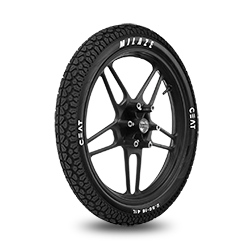 All of these CEAT tyres can make you ride smoothly in wet as well as dry conditions. 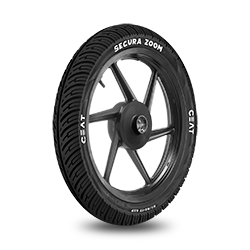 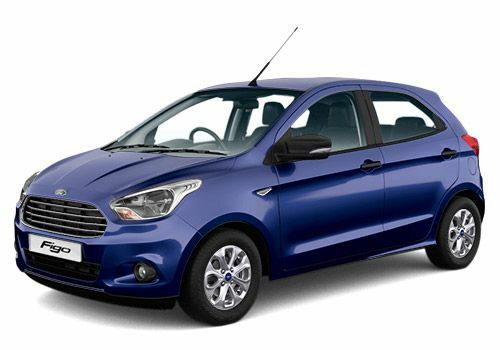 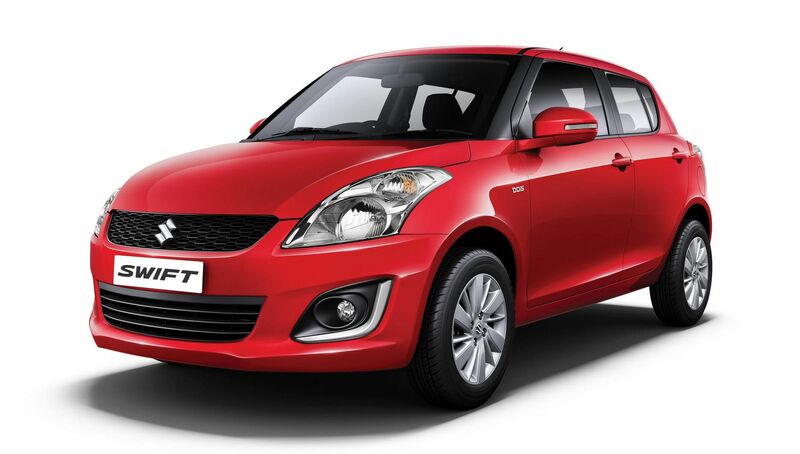 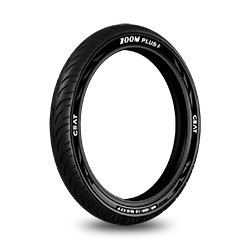 The ideal tyre pressure is 28 Psi for the front and 3 Psi for the rear tyre.